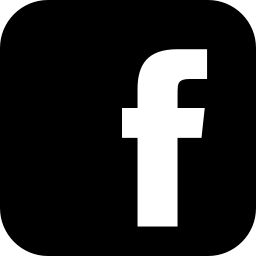 In a follow-up conversation to C-Realm Radio episode 51, KMO talks with Adam Grubb, an Australian permaculturalist and radio host. Adam created the very first website devoted to peak oil, and he has lived with a peak oil mindset for several years longer than KMO has. 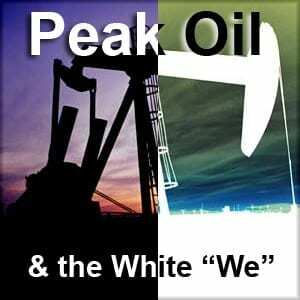 They discuss peak oil's short-comings as both a cult and a predictive model. There is much personal history involved in this discussion, but hopefully not too much information for listeners' tastes. 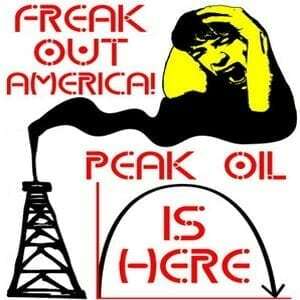 Is Peak Oil still a thing? Weren't we all supposed to be farmers and blacksmiths by now? Where did that belief system go wrong, and is there anything left of it worth saving? 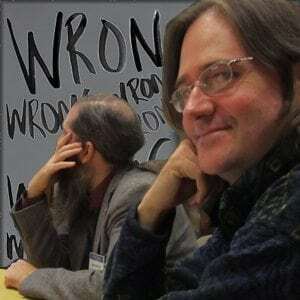 KMO weaves together arguments from Eric Boyd, John Michael Greer, Richard Heinberg, and Steven Pinker to try to get a handle on where to go from here. KMO went out to shoot a tiny house video, and when the tour was over, he sat down with the owner of the house to talk about big picture themes. 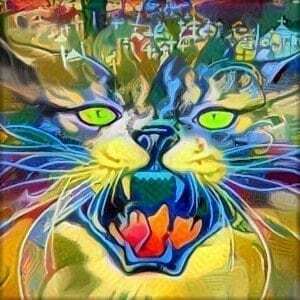 Hear Holly's take on Bellows Falls, the police, the government's seeming obliviousness to Peak Oil, and cats. Have you heard? The internet is made of cats. KMO welcomes Jay Smith and Jeff Wilburn to the C-Realm to reflect upon the Age of Limits conference. Jay and Jeff, along with their girlfriends, accounted for most of the African-American conference-goers, and this leads to a discussion of how the on-going Peak Oil conversation is one carried out primarily by whites and, to some extent, aims to preserve white privilege and assumes that whites must take the leadership role in deciding how best to address the challenges of the coming long emergency. Both Jay and Jeff initially found the work of James Howard Kunstler to be valuable but later came to chafe at Jim’s seemingly dismissive attitude about black culture and the supposed failure of African-Americans to assimilate into mainstream society.